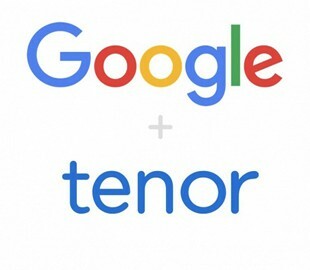 Google announced the acquisition of the Tenor platform. This platform is responsible for the search engine for animated images in keyboards for Android and iOS, as well as some messengers. For example, in Facebook Messenger. It is reported that Tenor will continue to work as a separate brand under the wing of Google. As you know, the search giant has already for a long time already has an image search platform, so the purchase of Tenor seems quite logical. In addition, the search engine Tenor will be integrated into Google Images.